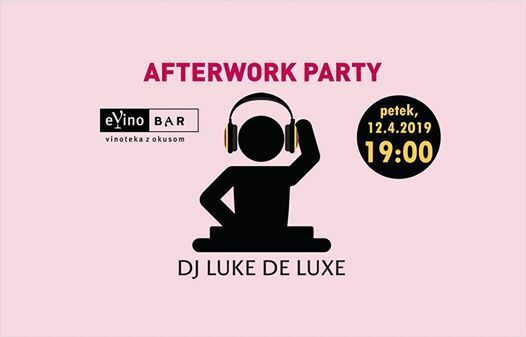 Vabljeni v eVino bar ta petek, 12.4. ob 19.00 na najboljši afterwork party v mestu z DJ Luke de Luxe. 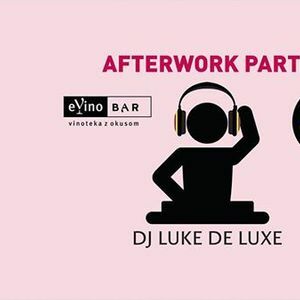 eVino bar is a modern wine bar in Ljubljana with amazing wine list of top Slovenian wines and best wines of the world. 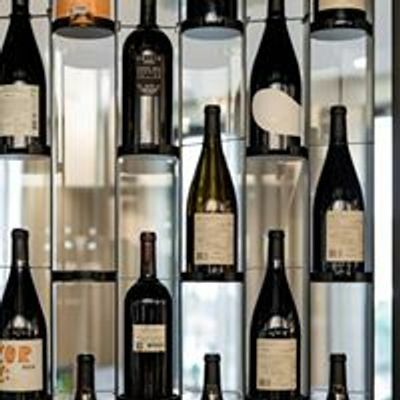 You can find more than 906 different labels our wine list.